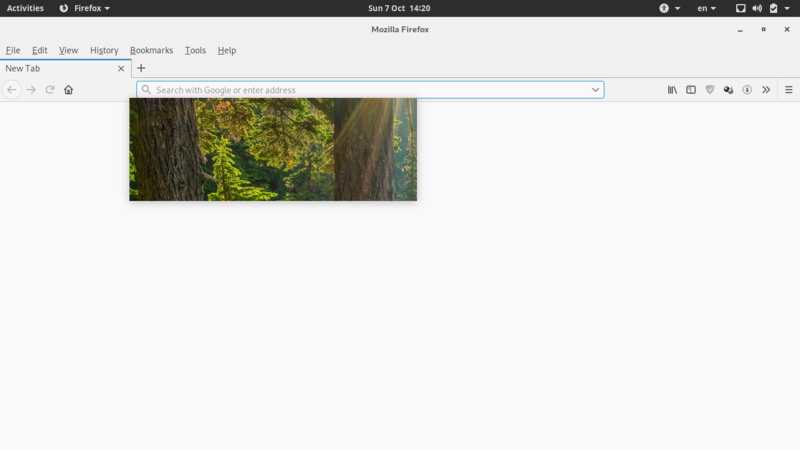 hi all , i installed cinnamon desktop over installed gnome , i can’t use the gnome desktop anymore, for example when trying to use firefox i get part of wallpaper appears in middle of firefox browser, so do terminal doesn’t work. is there any thing i can do? If you want to install and use addition DE it’s a good idea to use a separate user account and start whatever DE you would like to run on that account. It’s been my experience if you try to run more than one DE on a single account you will run into problems such as you are experiencing. thank you man , good idea , i think i will try it later, just installed mate desktop and it works fine with the same account.